Seller Republic has had a busy month of development. Following on from our recent updates, that increased listings count up to 25000 on our standard account plans. We are pleased to release a host of new features. These include a generic behind the scenes system update that will ensure Seller Republic remains at the forefront of the Repricing industry for years to come. Additional updates continue to incorporate Seller Republic's simplicity, whilst adding important features for current customers and to attract new customers. Major enhancements include a focus on non-new product listings. To celebrate the launch of www.sellerbayrepublic.com we have decided run an eBay post series. 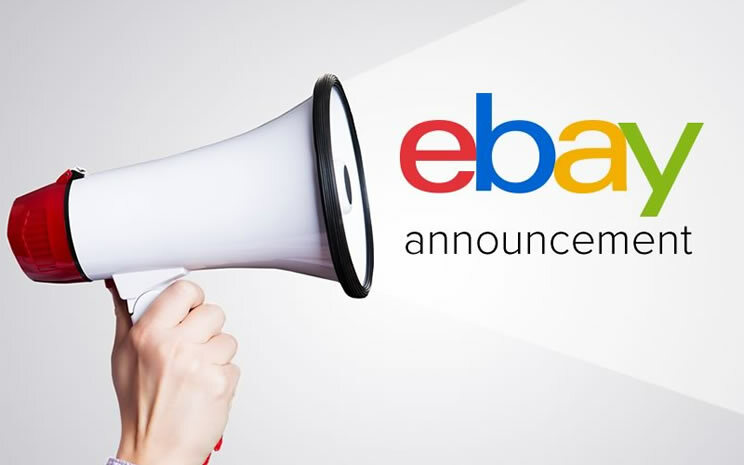 Thewhere first of which is targeting new sellers specifically to eBay. eBay is the 2nd biggest marketplace and online retailer after Amazon globally, thus a must for sellers online. In an attempt to exhaustively analyze the role of online and offline channels in a highly competitive Australian e-commerce space, BigCommerce surveyed the online and offline buying habits of over 3000 Australian digital consumers. 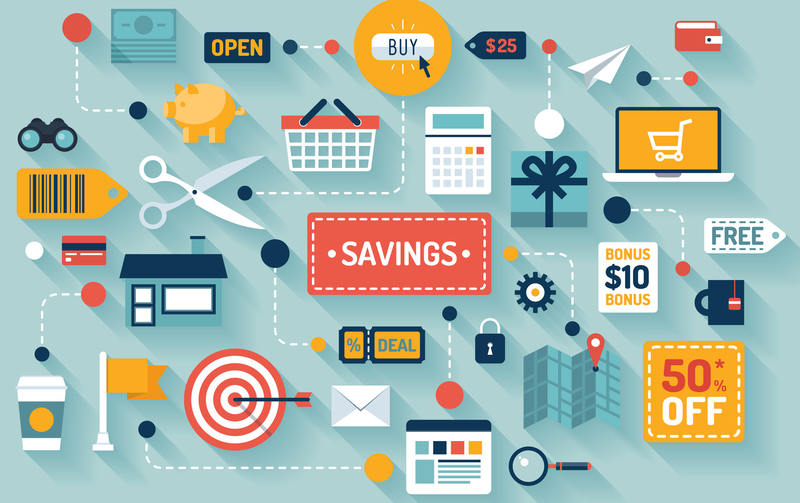 The results of the study show that Australian consumers spend $1 out of $4 of their monthly discretionary income online. Back in November 2017, Amazon entered the Australian marketplace and started an aggressive marketing campaign with a clear goal in mind: dethrone eBay. Despite Amazon's efforts, the study shows that eBay practically doubled Amazon's figures. When asked about their past six months purchases, 63% of respondents reported an eBay purchase, while only 24% of the respondents have used Amazon's services. One of the hardest parts of selling on Amazon is finding the perfect product to sell. There are all sorts of problems Sellers encounter, from trying to make products they already sell profitable on Amazon, to picking products that fail almost immediately. Whilst no one item is a guaranteed ticket to success there are definitely certain specifications that have time and time again proven themselves to lead to it. 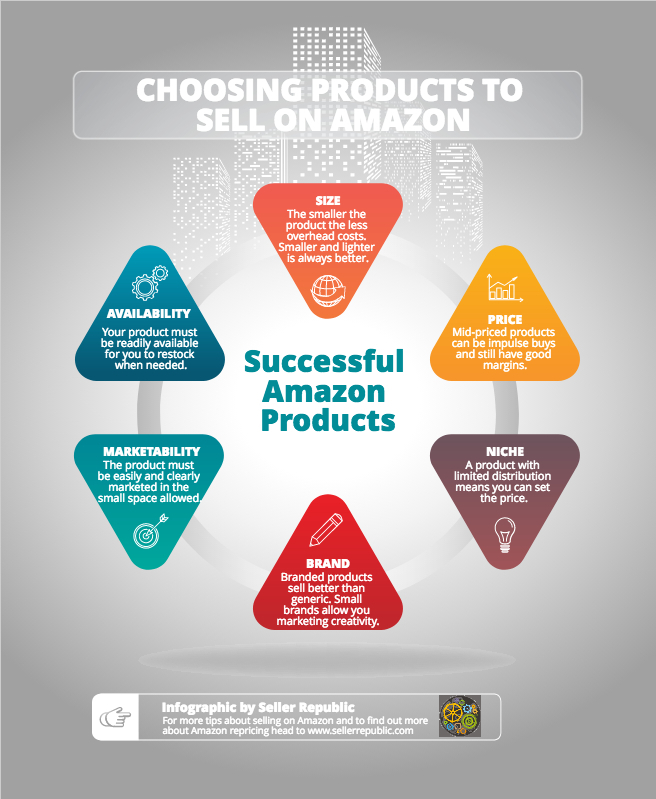 Read on below to see the six things you should be taking into account when choosing a product to sell on Amazon. Whatever way you trade on Amazon, be it as a third party seller or as a wholesaler, there will always be logistical costs to take into account. These include warehouse space, shipping etc. This one may seem fairly obvious, but the heavier and bulkier an item is, the higher the cost is going to be. As companies like Amazon and Alibaba continue to grow and expand into other countries, there's no doubt that ecommerce is dominating the market when it comes to sales. However, as it continues to grow as an industry it becomes ever more competitive. 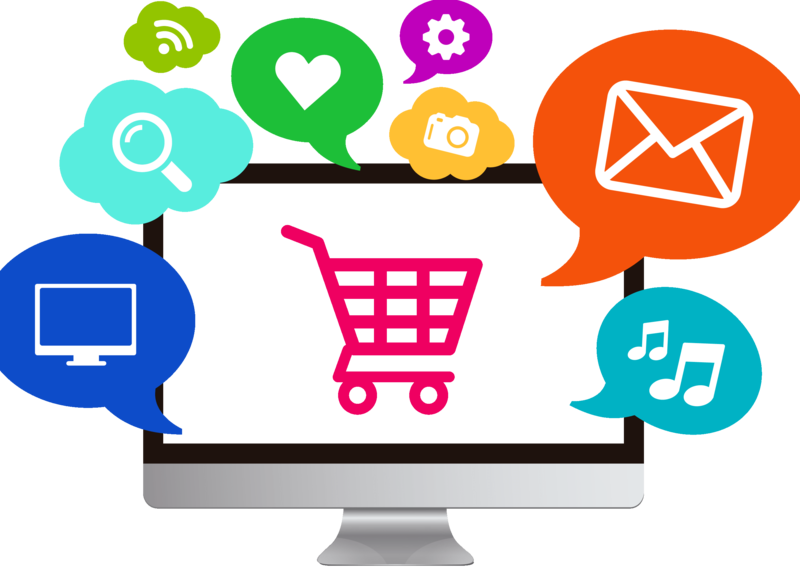 Check out our tips below on how to stand out from the crowd and boost your ecommerce sales. Having good customer service can really be make or break for a company. Having great customer service will lead to glowing reviews and brand loyalty. These days selling is all about the customer journey and if they feel they are well respected by the brand and that their problems are easily resolved, consumers are way more likely to return. Amazon is well known for having a returns policy that heavily favours the customer which can sometimes lead to uncertainty about what rights Sellers have. There are also distinct protocols for different reasons. These range from the reason an item has been returned to what category the item is under. Another facet is whether they are FBA or FBM. All of this has been made even more complicated by Amazon bringing in new rules for FBM sellers at the end of 2017. Below we will have a look at some of the most common issues and questions Sellers come up against when it comes to returns. 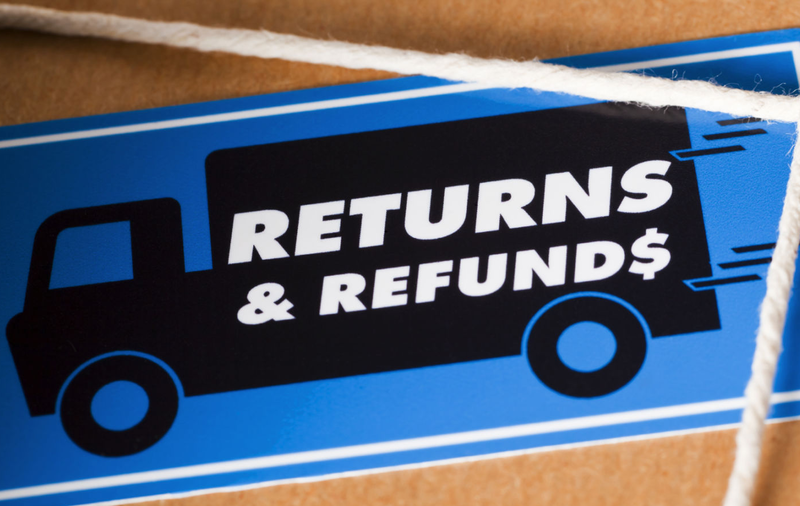 For more information on how to deal with Amazon return requests if you're an FBA Seller, check out our blog here.